When “Info” is selected in a color option dropdown, this will be the color that is used. When “Success” is selected in a color option dropdown, this will be the color that is used. When “Warning” is selected in a color option dropdown, this will be the color that is used. When “Error” is selected in a color option dropdown, this will be the color that is used. 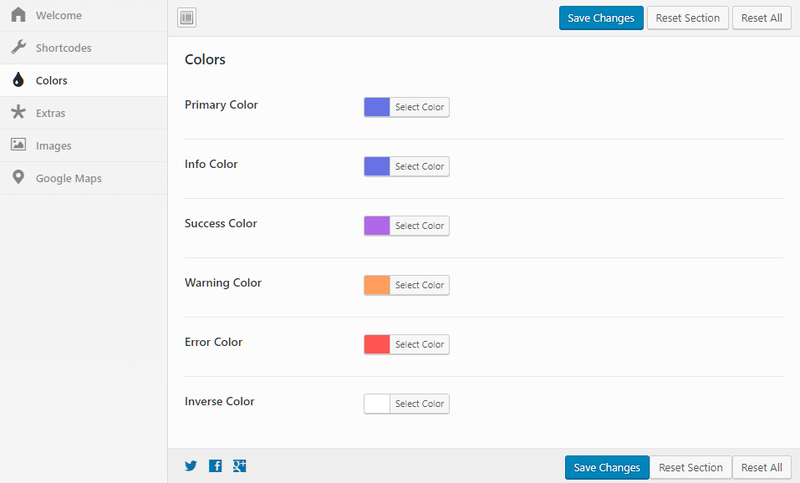 When “Inverse” is selected in a color option dropdown, this will be the color that is used.